Gum disease is an infection caused due to poor oral hygiene. Its typically caused by improper flossing, brushing and teeth cleaning habits. 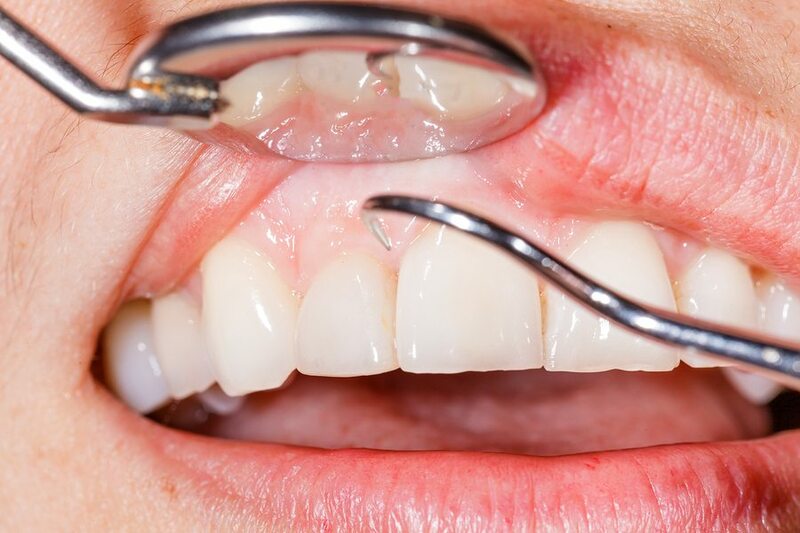 Severe gum diseases cause swelling, gingivitis (gum bleeding), and tooth loss. At Sowmya dental clinic, we offer various periodontal treatments which will help you restore your oral health in right way. This is done in case if your gum disease could not be cured completely with antibiotics, root canal treatment and scaling. Gingival Flap Surgery is called Flap Surgery, it is needed when you have severe gum disease that has damaged the bone which holds your teeth. The treatment process is made painless or with negligible pain whenever possible with the help of laser devices available at our clinic. Sowmya dental clinic offers best Flap surgery in Guntur, and restores your oral health to make your gums stronger. It is also known as a frenulectomy or frenotomy is the removal of a frenulum, a small fold of tissue that prevents an organ in the body from moving too far. It can refer to frenula in several places on the human body. 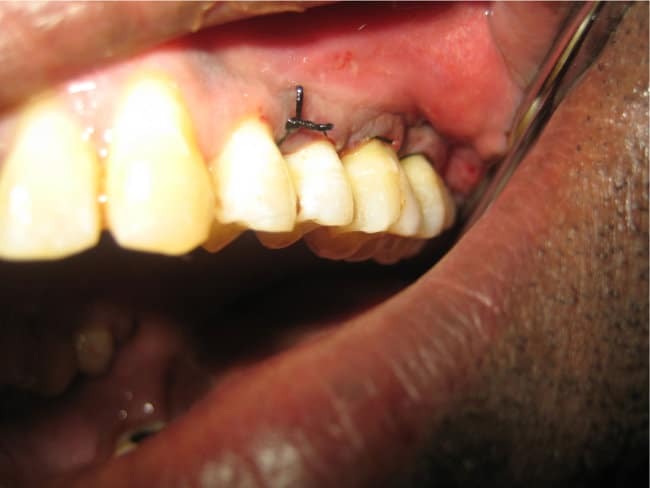 It is related to frenuloplasty, a surgical alteration in a frenulum. 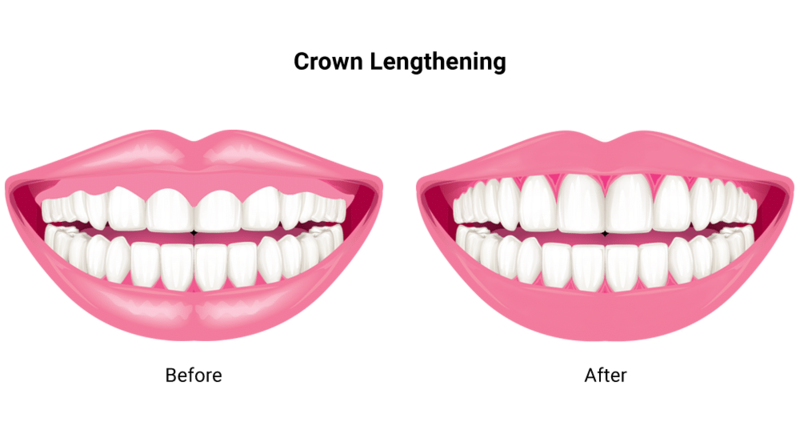 The lingual frenulum is the piece of tissue that holds the tongue to the bottom of the mouth and assists with movement of the tongue when eating, drinking, and speaking. If it is not in normal size and shape, it causes issues with speaking, eating and drinking. It could be identified in children during early age and sometimes if ignored treatment during early age may be seen in adults too. 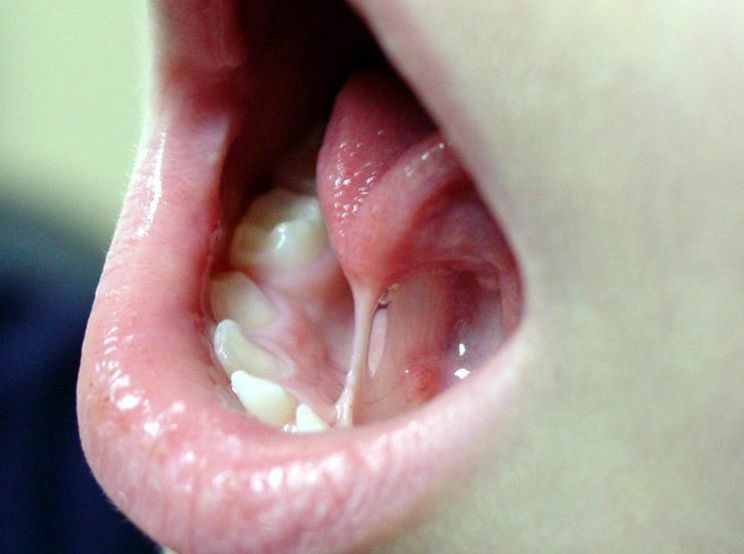 Lingual Frenectomy is a small procedure where it is removed or surgically cut to help you speak, eat, and drink better. Improve your confidence and health, get treatment today. We are experts in Frenectomy Surgery in Guntur. Bleeding Gums are a serious oral health issue most commonly seen in people with poor oral hygiene. Untreated gingivitis can lead to tooth loss and other serious conditions. Treatment for gingivitis at an early stage saves your teeth and prevents other oral issues that show up along with it. 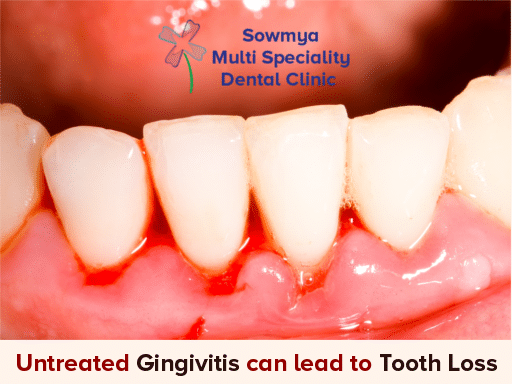 Get your treatment for Gingivitis today, we offer best care and treatment to fix bleeding gums in Guntur. This is a general treatment procedure to increase or expose more bone to accommodate a crown or help support with filling. Gum tissue, bone or both are removed in order to make the bone visible. Crown lengthening is done when there is not enough visible tooth to insert the crown and filling. At Sowmya dental clinic, Guntur; we make sure that proper diagnosis is done to determine crown lengthening is required or not. After diagnosis, the dentist will discuss with you and move forward with the treatment procedure. We aim to help you get rid of periodontal diseases with best treatment and procedures at our clinic. 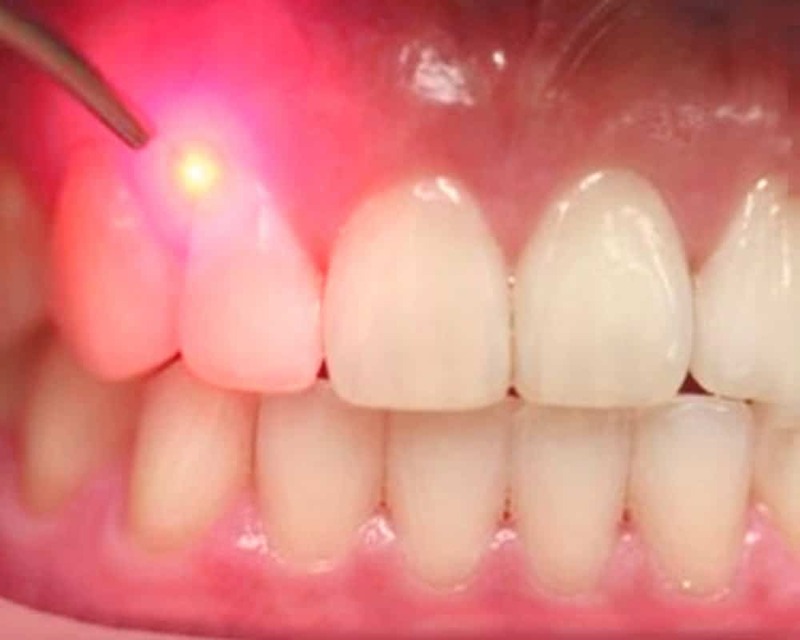 Most periodontal diseases, we have discussed above could be treated with lasers therapy. Faster Healing or Recovery and Less Time required for treatment. The number of doctor visits will be reduced when you go ahead with laser gum treatments. Although laser treatments are costly, they offer the best comfort and hassle-free dental treatment. Sowmya Dental Clinic offers best periodontal laser therapy or treatments in the city of Guntur. Whatever may be the Gum disease you might be suffering with, please consult our expert periodontists at the clinic. For Best Periodontal (Gum Disease) Treatments in Guntur.